Every case is different. 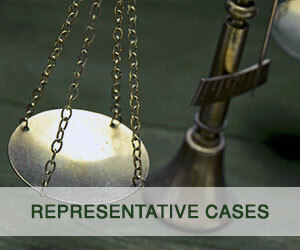 We take the time to create an individualized legal strategy focused on your specific needs. 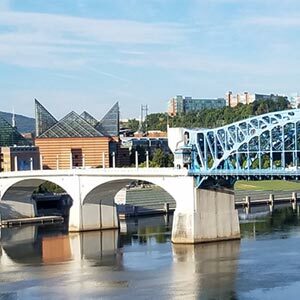 We are located in Chattanooga, TN and are licensed in multiple states including Alabama & Georgia. We provide low rates and can beat any estimate. 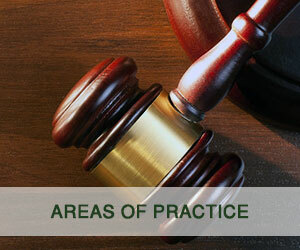 Our attorneys have vast expertise in a multitude of practice areas. You can trust us to fight for your rights. 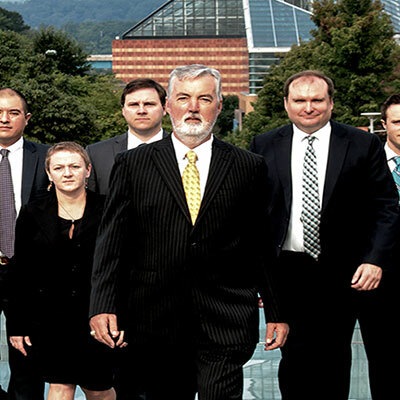 With over 25 years of experience, we have the skills and tools to win cases at trial or obtain settlements for the benefit of our clients. 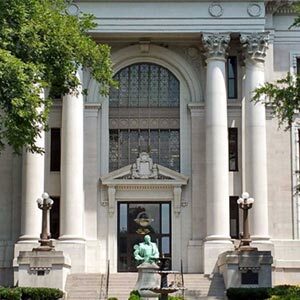 Do you need assistance with a difficult or complicated legal issue? 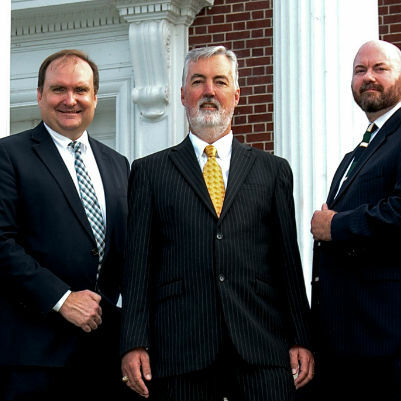 The attorneys at Wooden Law Firm, P.C. can help. Whether you are dealing with a complex multimillion-dollar business matter, real estate issue or a personal injury action, our skilled and committed team will help explain your options and fight for you throughout the often-confusing legal process. 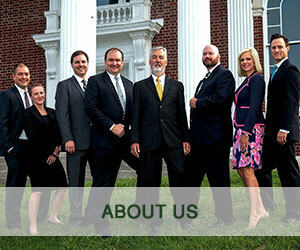 Learn how our team of experienced attorneys & accountants can make all the difference in your legal matter. Contact us today.